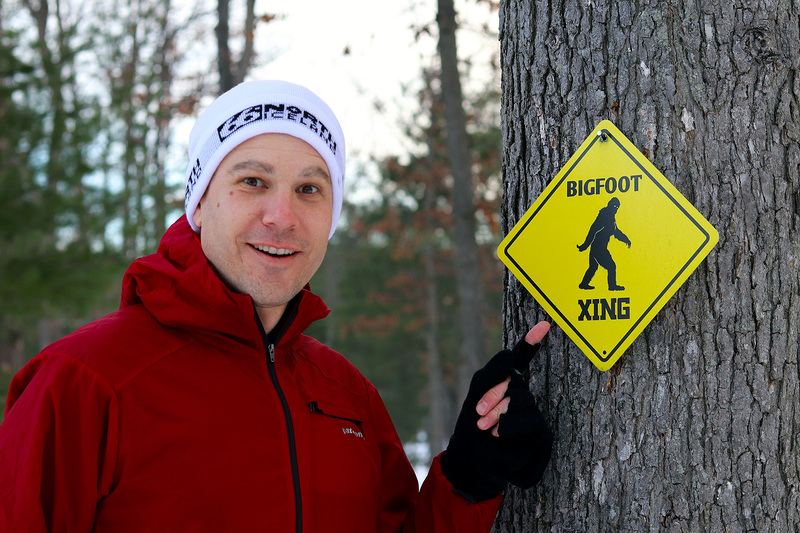 Despite the unseasonably warm weather, we were fortunate enough to have enough quality snow on the trails in Traverse City for the annual Bigfoot Snowshoe Race presented by Running Fit. 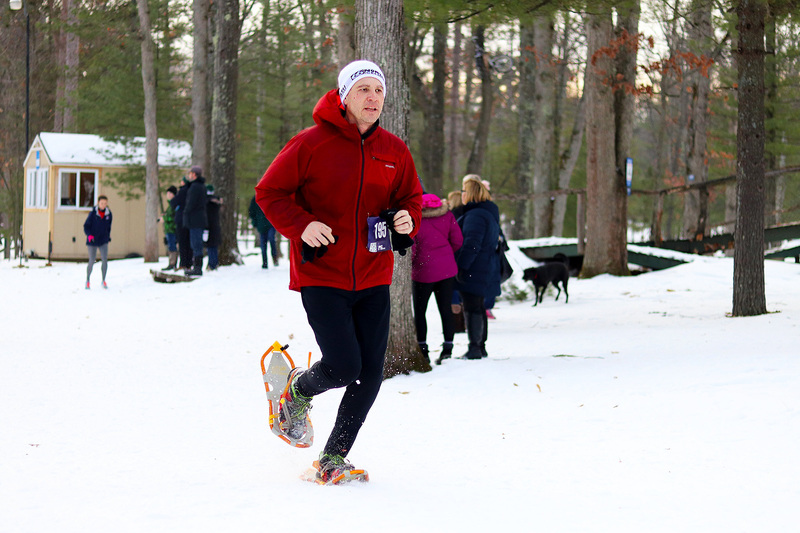 This race is among the biggest snowshoe races in the nation and it serves as a qualifier for the U.S. Snowshoe Association’s championship race. I ran the race once before in 2007. 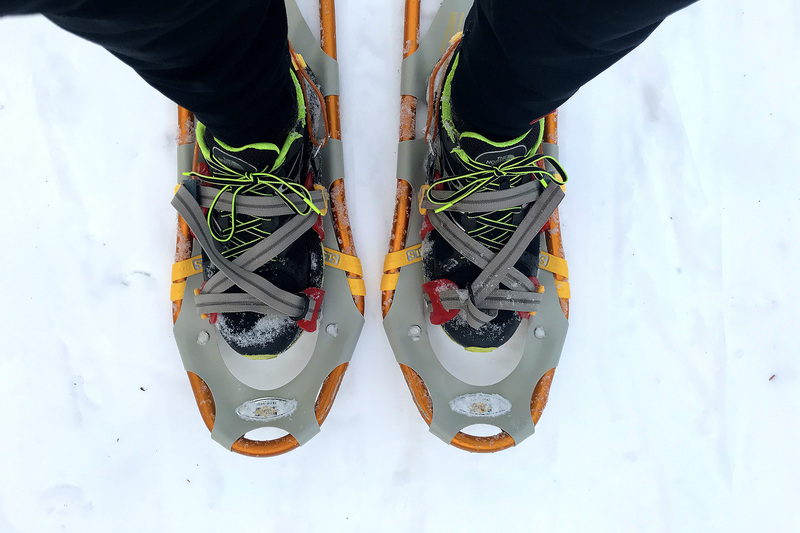 That was my first time on snowshoes. I ended up winning my age group, but I didn’t realize it until hours after I left the course. I was naive to think my time was terrible since I was benchmarking it against my time running road races! Yeah, ridiculous! I returned to the course today for first time in eleven years. Although I didn’t win my age group, I did finish second! In fact, I finished 31st overall for the 5K division. Not bad! More importantly, I had a really good time with a fun group of runners!